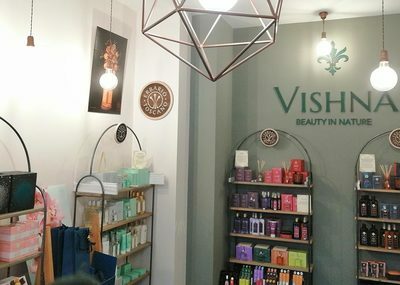 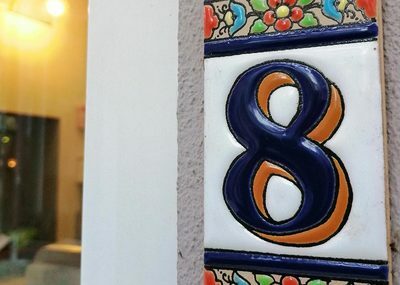 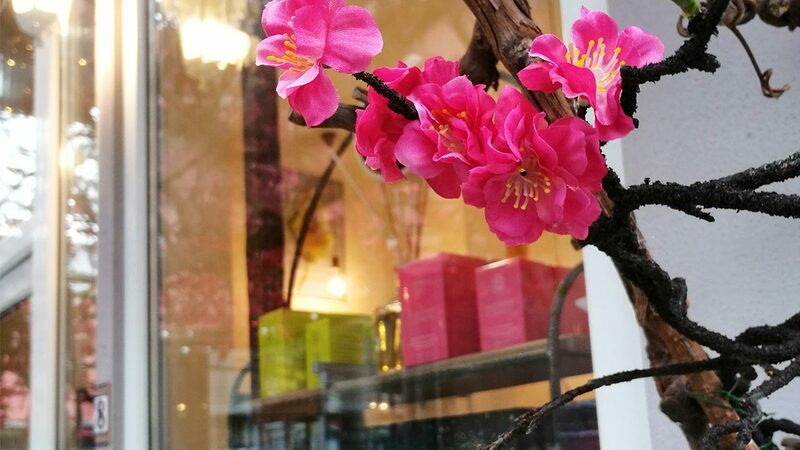 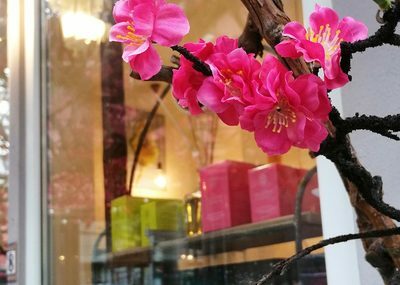 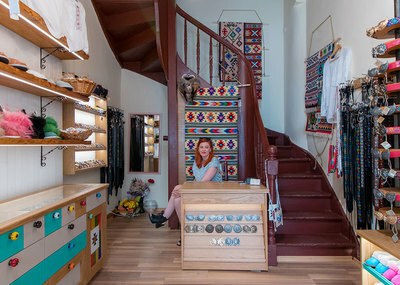 Vishna is a shop for selected Bulgarian, Italian and French products of natural origin, organic cosmetics and art perfumery. 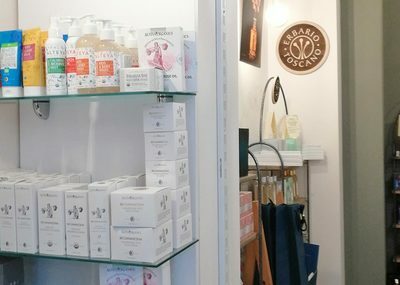 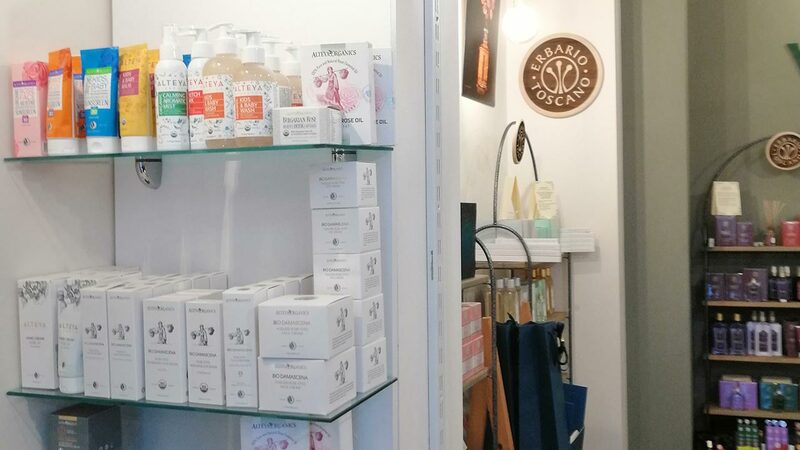 Here you can find exquisite brands like the Italian Erbario Toscano and the Bulgarian natural cosmetics company Alteya Organics. 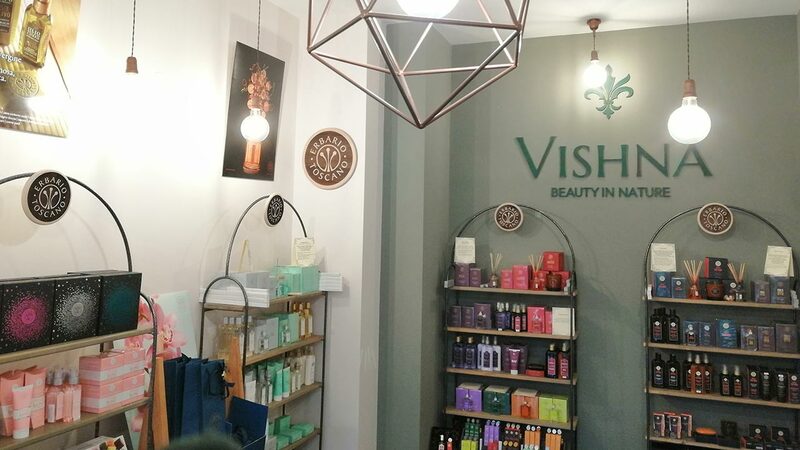 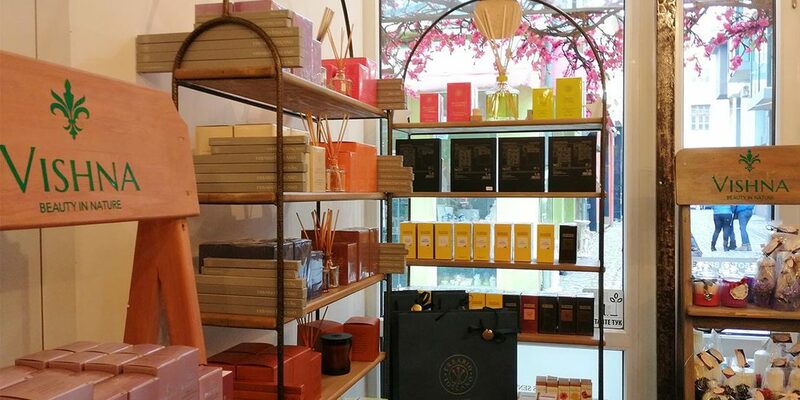 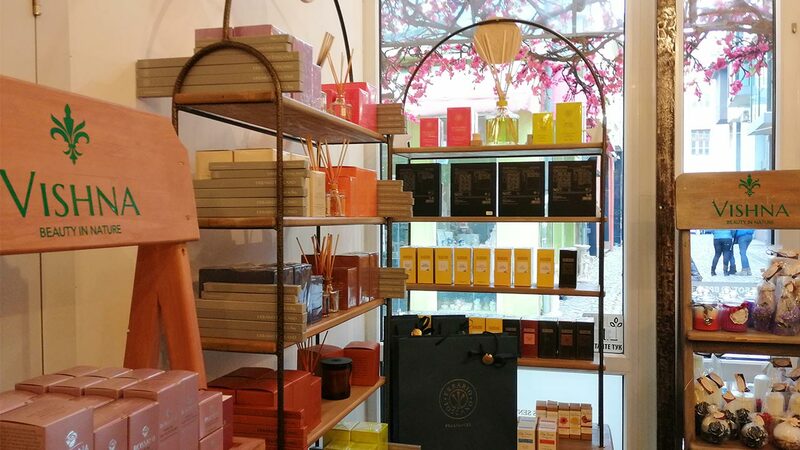 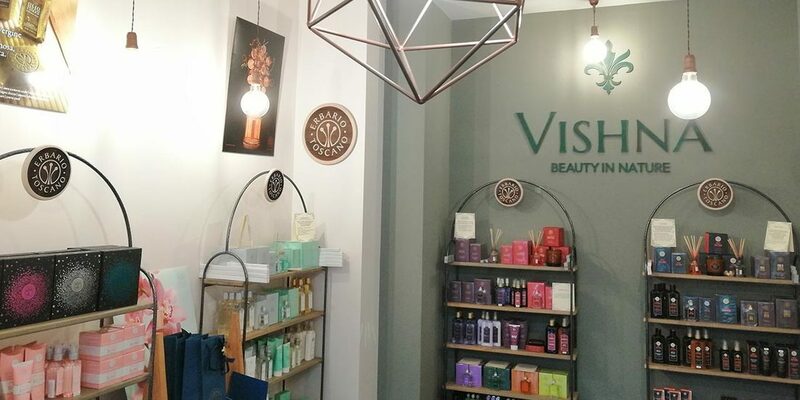 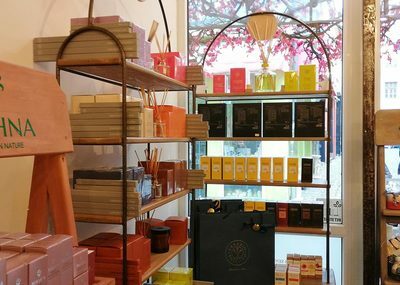 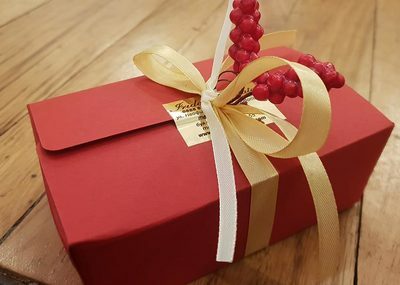 Whether you're looking for a new fragrance, a typical Bulgarian cosmetics ritual or gifts for your loved ones - you will find them all at Vishna! 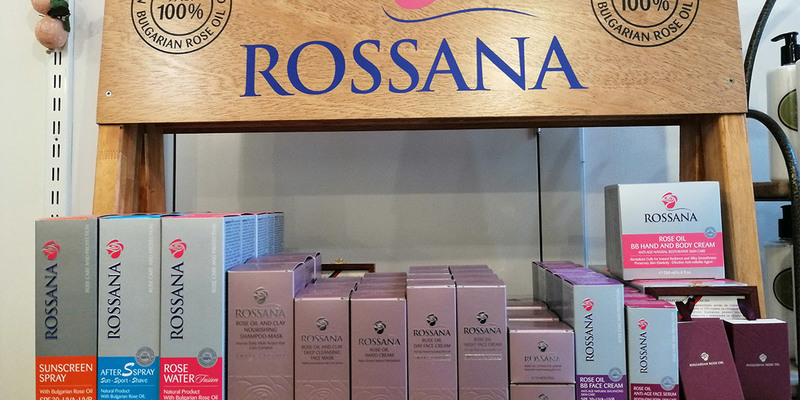 With Plovdiv City Card you get 15% off all Bulgarian cosmetics. 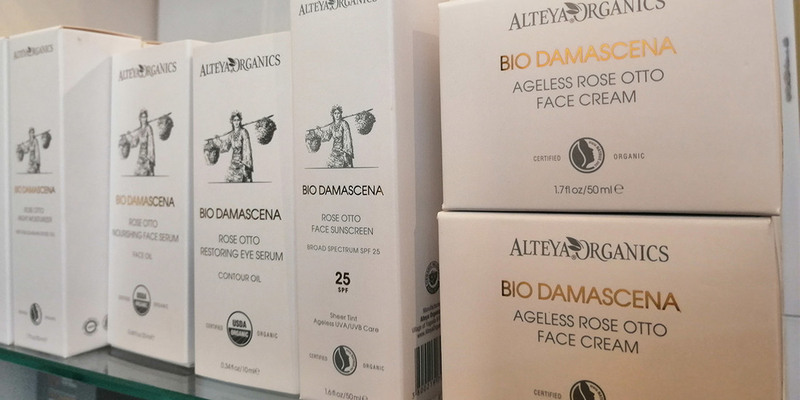 Vishna offers the exquisite Bulgarian cosmetics brand Alteya. 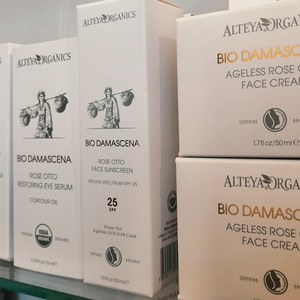 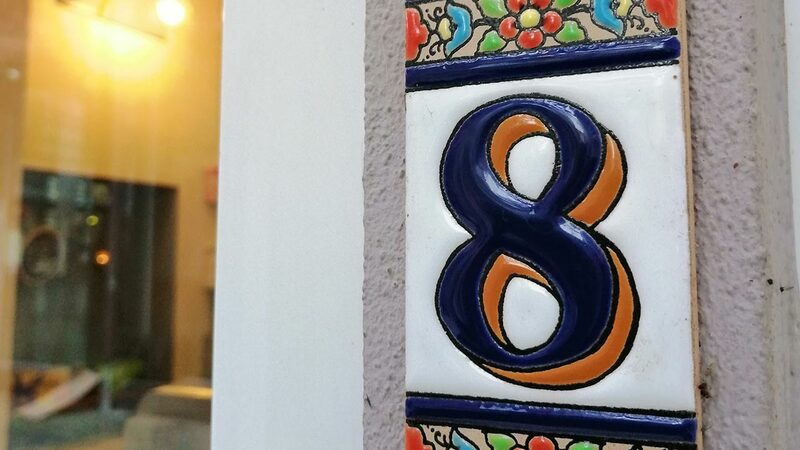 Alteya Organics was created in 1999, but the family tradition of growing roses is more than a 100 years old! 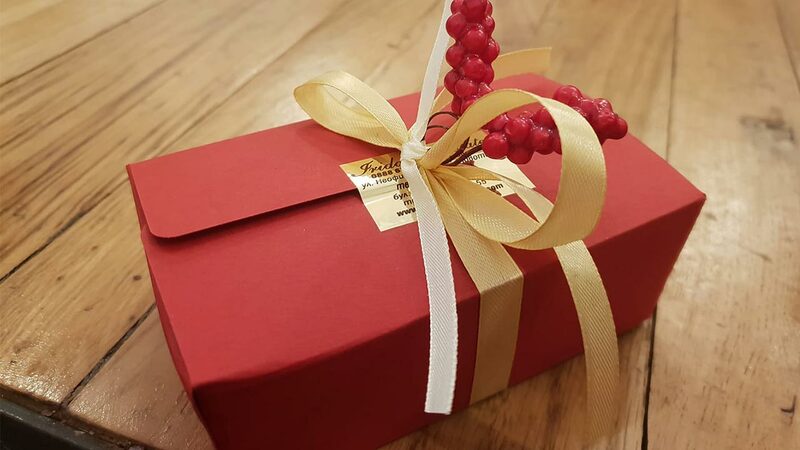 Their rose fields are protected by the slopes of two mountain ranges, and are located in the heart of the Rose Valley near Kazanlak.